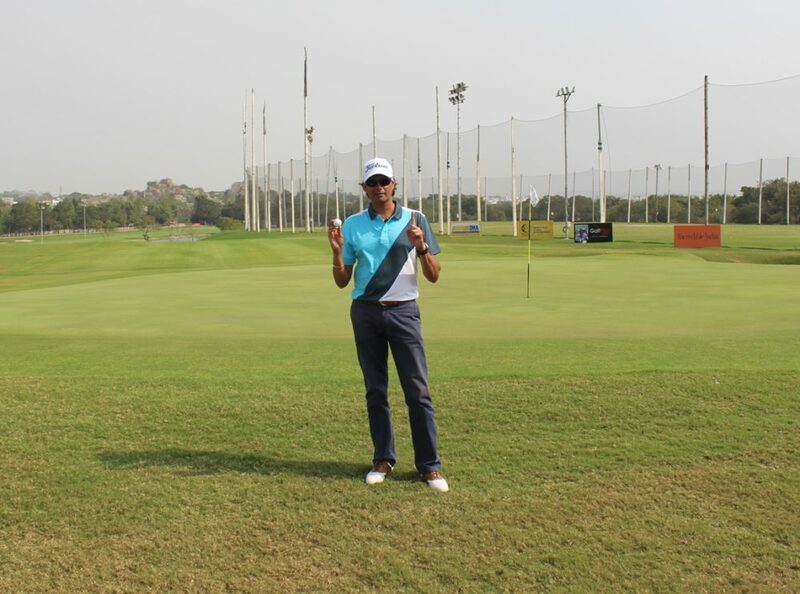 Hyderabad, February 8, 2019: Bengaluru’s M Dharma emerged as the man to beat on day three of the PGTI’s season-opener, the Rs. 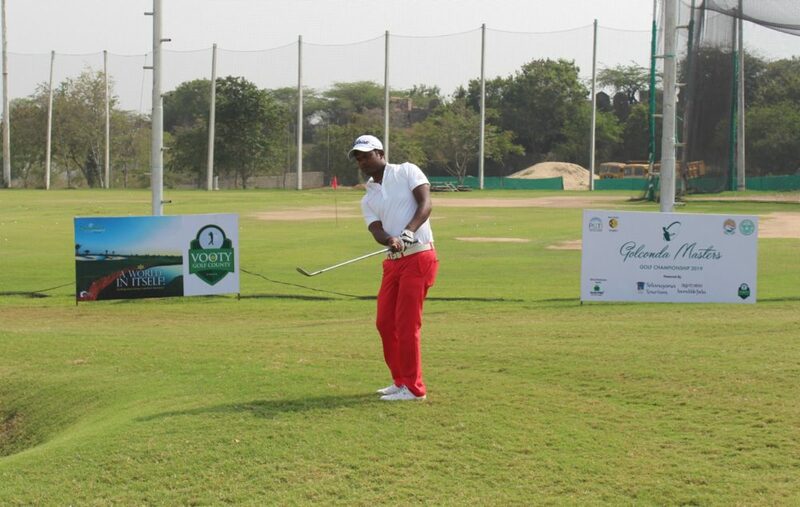 40 lakh Golconda Masters Golf Championship 2019 Powered By Telangana Tourism. Dharma, the joint halfway leader, carded a two-under-69 in the penultimate round to build a two-shot lead at 16-under-197 at the Hyderabad Golf Club (HGC).